If we turn our eyes from these concepts to tourism we’ll see that there are many attractions dominated by this powerful colour. Last Monday we asked our Facebook friends what are their favourite red tourist attractions and we found out that these are the most popular red destinations. The Red Beach, Santorini. Greece. The Red Beach is located near the ancient village of Akrotiri, and it is considered as one of the most famous and beautiful beaches of Santorini. Because it is rather small, the red beach normally gets very busy. However, and given its fame, there are many people who visit the red beach just to admire the landscape and never set their foot on its black sand. The reason why this beach is so popular is the black and red volcanic rock of which it is made. Beautiful combination! To reach the beach, you must go through a path from the car parking and walk for 10 minutes along a rocks corridor. The moment you finally get to see the beach you’ll be speechless. This Red sea, located in Egypt, is about 2,200 km long and its maximum width is 335 km. 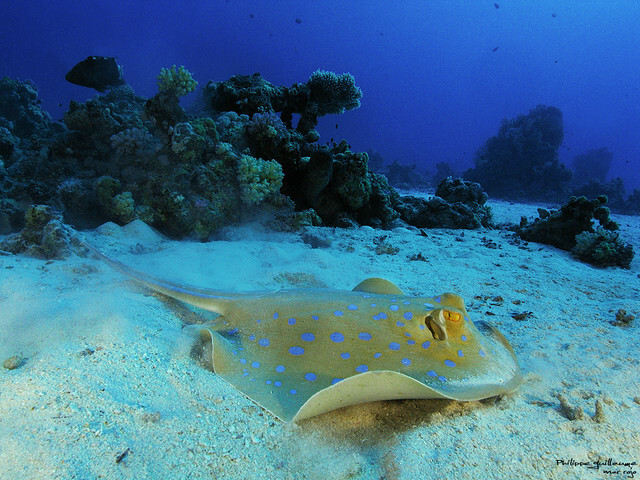 With a maximum depth of 2,130 the Red Sea is home of many creatures and corals. This sea is part of the Great Rift Valley and is an important route between Europe and the Far East. Although many people think the Sea has been named after the colour of its water the truth is that the name of the sea does not refer to a true red. It is likely that the name pays tribute to the seasonal blooms of Trichodesium erythraeum with creates some red areas near the water. Another theory proposes that the name refers to the nearby mineral-rich mountains called Ruby Mountains in Hebrew. Its water is actually clear blue and this sea is a perfect place for diving. Some other activities such as kayaking, snorkeling and parasailing are also available. The Red lights District, Amsterdam. Netherlands. 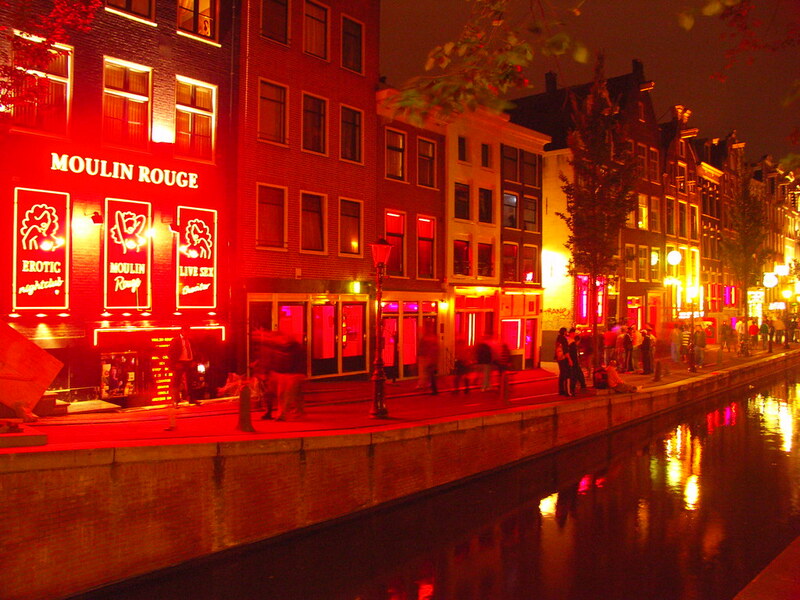 The Red Light District is a central area of the city of Amsterdam in the Netherlands. It is famous worldwide for its history, architecture and cultural life but also for being one of the most open-minded places in the world with regards to prostitution, drugs and sexual diversity. Located in the historic city center, in which once there were houses of fishermen on the dock of Amsterdam, it is now full of tourists and its buzz never stops. Prostitution is fully regulated in the Netherlands, so that each prostitute is bound by law: they pay taxes for the government, make financial statements and all legal proceedings that any other worker or company must take according to law. The places of prostitution are open both day and night, every day of the week. The entrance to these streets are open, so anyone can access, which is not the same for example in the Reeperbahn in Hamburg, restricted only to men and seniors.